When I used to take Caleb to the library in Ashland, Oregon, it wasn’t really because of the books. 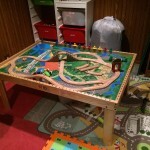 It was because of the train table. They had a really good table there at the library that was setup as a train table; it was a nice, large table, just at the right height for toddlers. 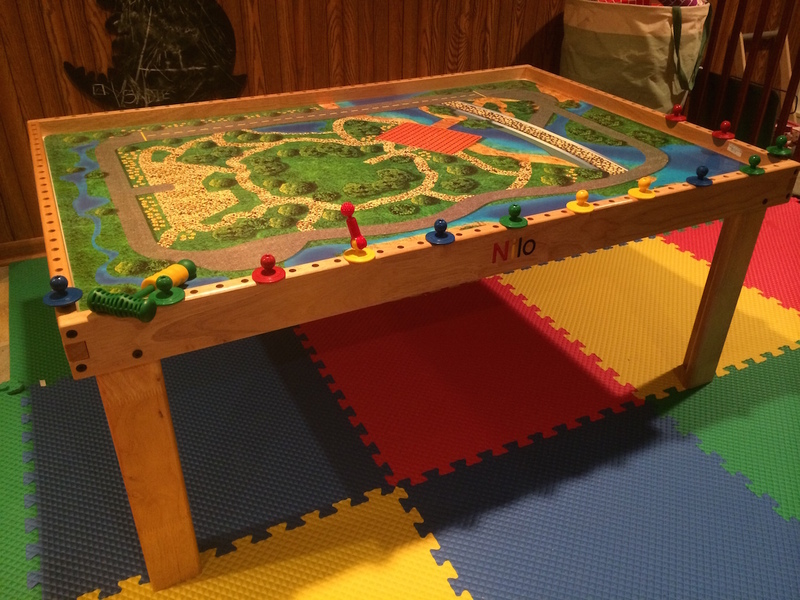 We’ve been in a few other homes of friends who have had a table similar to that, and they always seemed like a great place for kids to be able to play, whether it was trains, cars, Legos or anything else. So, we started looking around and seeing what types of tables were out there. 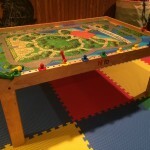 You can search on Amazon and find a fair amount of these tables. 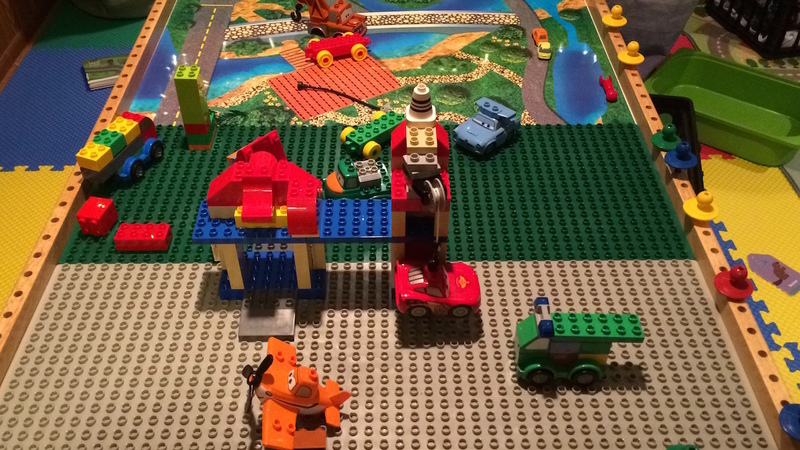 However, a lot of them are plastic, or just don’t look all that good. 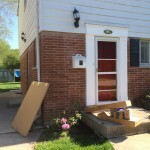 We were hoping for something that might last longer and wouldn’t look like cheap. 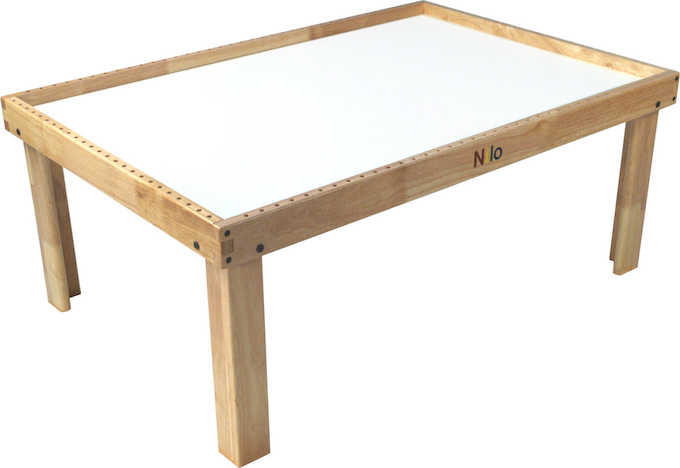 Our tables feature a SOLID TOP, NOT a Split Top like most all other brands! 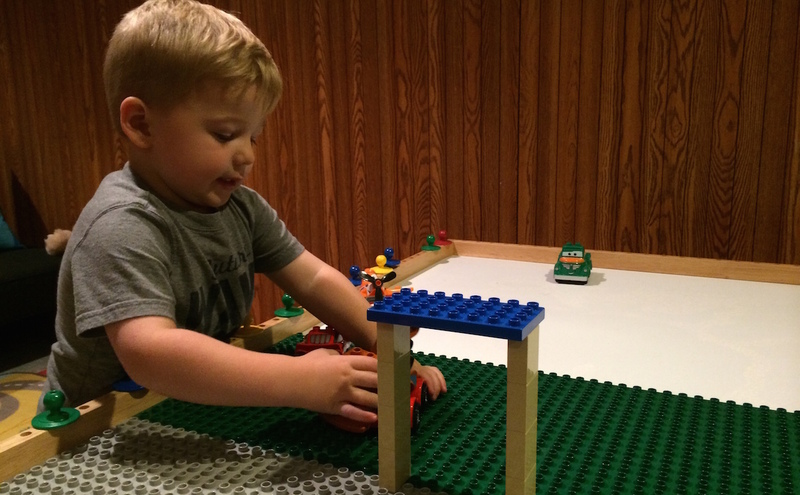 Our tables are not “decorated,” CHILD DOES NOT OUTGROW the graphics/character of the table! 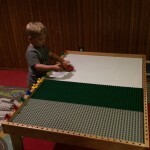 Allows child to sit comfortably at the table to do arts, crafts, homework, puzzles, etc. 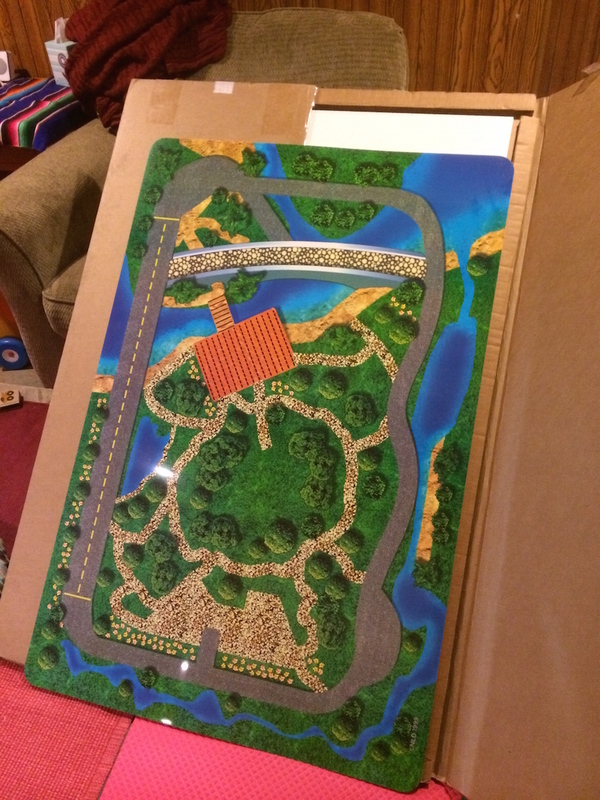 FREE Digital Graphic Play Mat included wtih some models shown below. 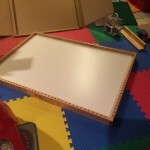 Holes in frame allow for Accessories / Nilo® and other brands such as Tinkertoys™, Zoob™ K’Nex™ and others. 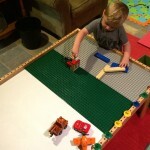 Table deisgn allows for BOTH seating and storage. Others brands don’t. Our products are TOP QUALITY, will last for generations. 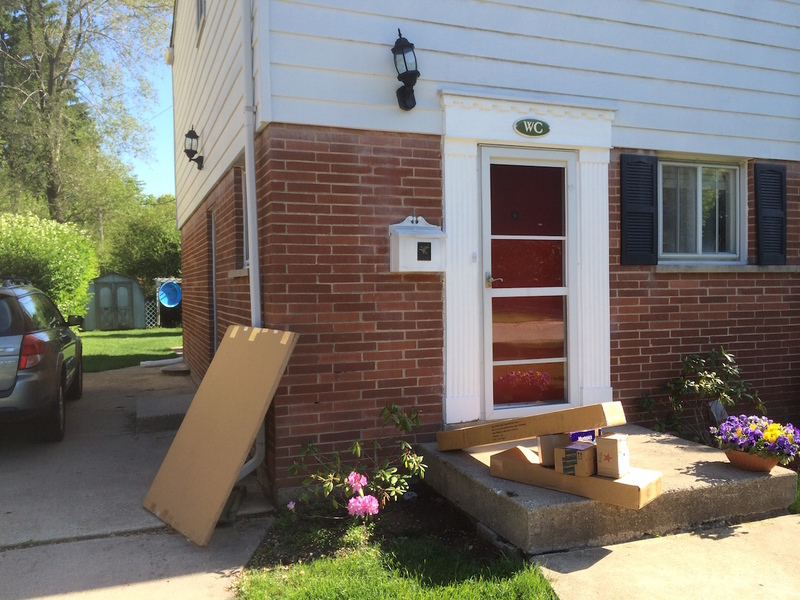 We got our Nilo table a few months ago, and it took all of about 15 minutes to put together. 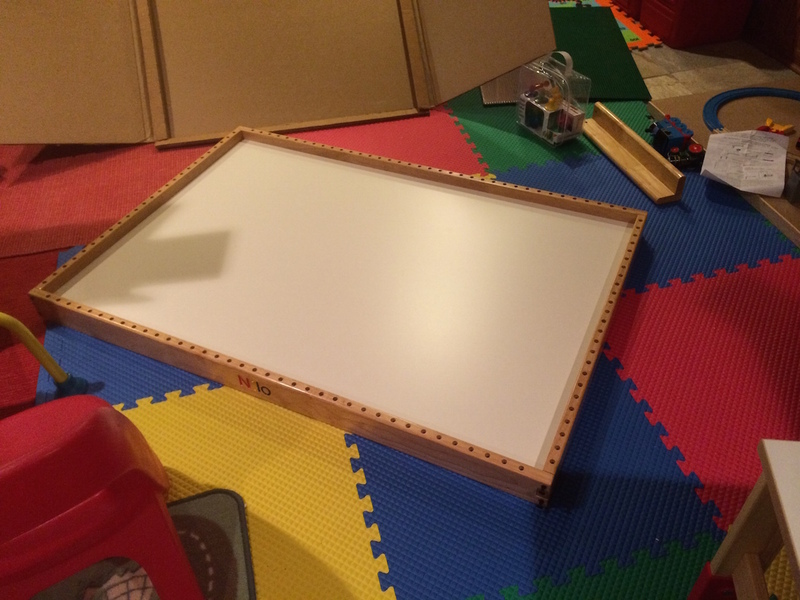 It was shipped in extremely sturdy packaging so that none of the table pieces were damaged at all, and with the minimal hardware needed to put the table together, I had it up and ready for play in no time. 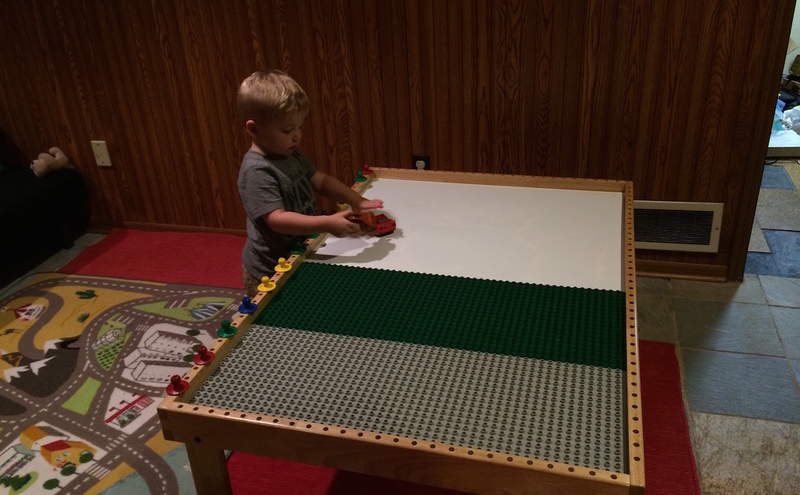 What this tables provides is a great playing surface for Caleb. 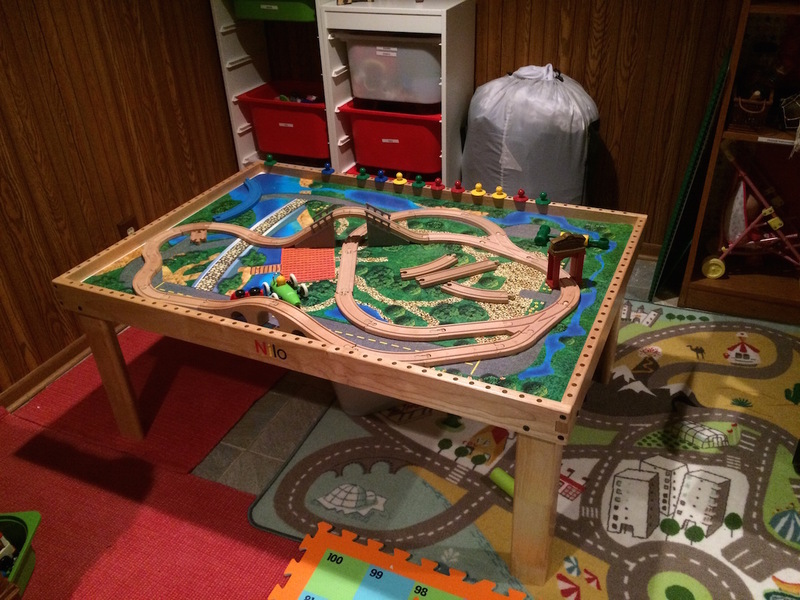 We’ve set up train tracks and trains on the table, we’ve played with cars, we’ve done puzzles, and a lot more, and that’s just with the plain white melamine surface of the table. 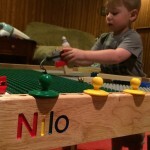 But what’s cool about the NiLo table, is that there are endless options for what it can be used for. 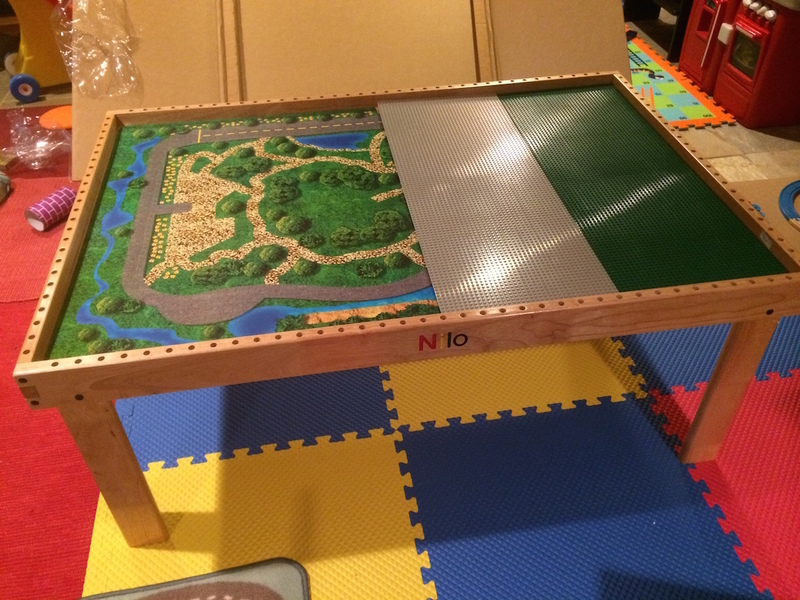 The one we got to review is the N51 – Nilo® Multi-Activity Childrens Play Table, which has holes around the wood border of the table. 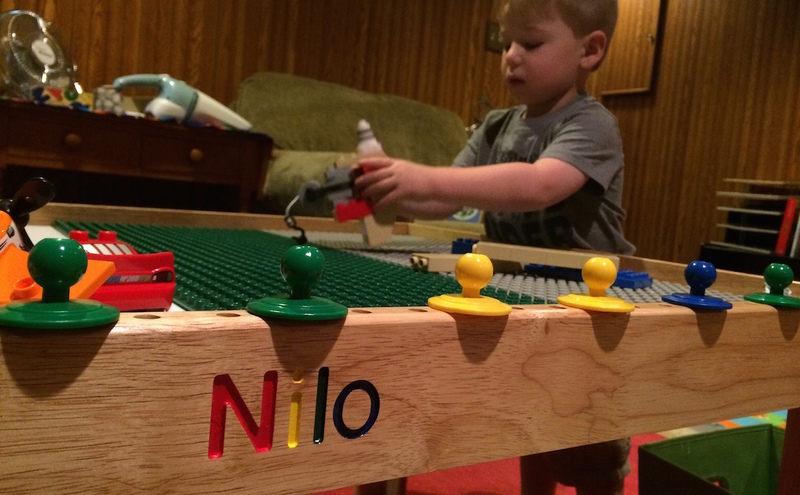 These can be used for Nilo nails and Caleb can practice hammering them into the peg holes. 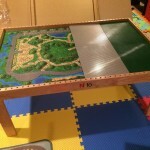 Our NiLo table also came with one of their Graphic Play Mats which consisted of roads, and lots of wooded areas. 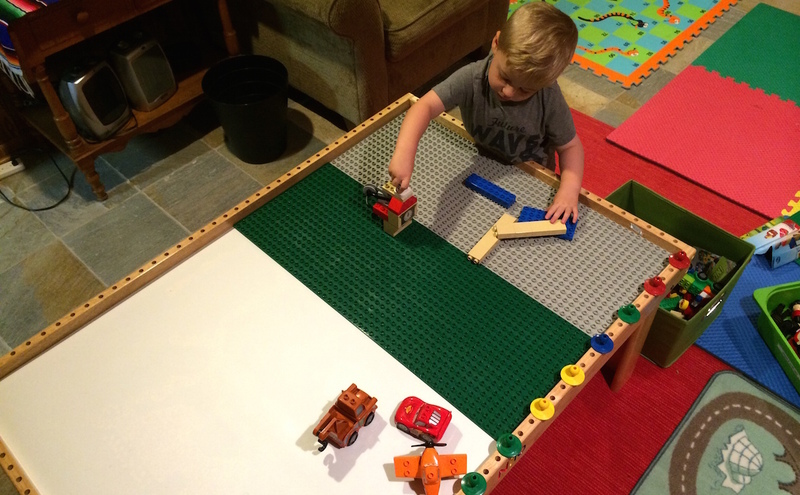 So, Caleb was able to drive his cars around the table on the roads – and it helps him create more and more stories about what his cars are doing. 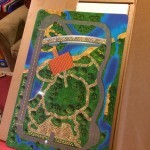 We also got two lego base mats which are made for Duplos on one side, and Legos on the other side. 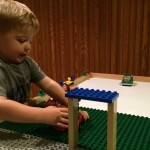 These are great because they fit perfectly into the NiLo table and don’t slide around once they’re in, so Caleb can have half of the table setup for Legos and half for cars or trains or whatever else he wants. 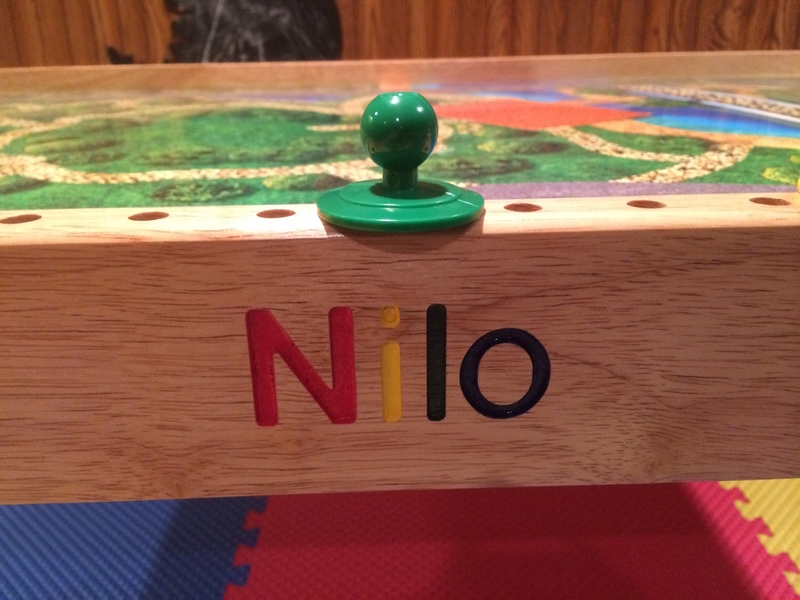 While I don’t have any experience with the other tables that might be competitors to the NiLo table, from other research that we’ve done on reading up about these types of tables, the NiLo Table comes as highly recommended as any can. 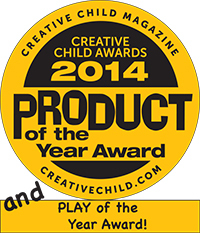 In fact, just recently, they just won the Product of the Year and also the Play of the Year awards for their tables, and for their hammer set and the block mats. 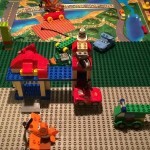 The company is one that truly cares about creating great toys for children, and the company’s founder believes that it’s really his mission, and calling, to create quality toys for children. 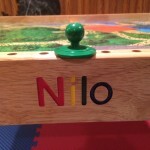 If you’re in the market for a great table that will last, I would recommend checking out the Nilo Table.